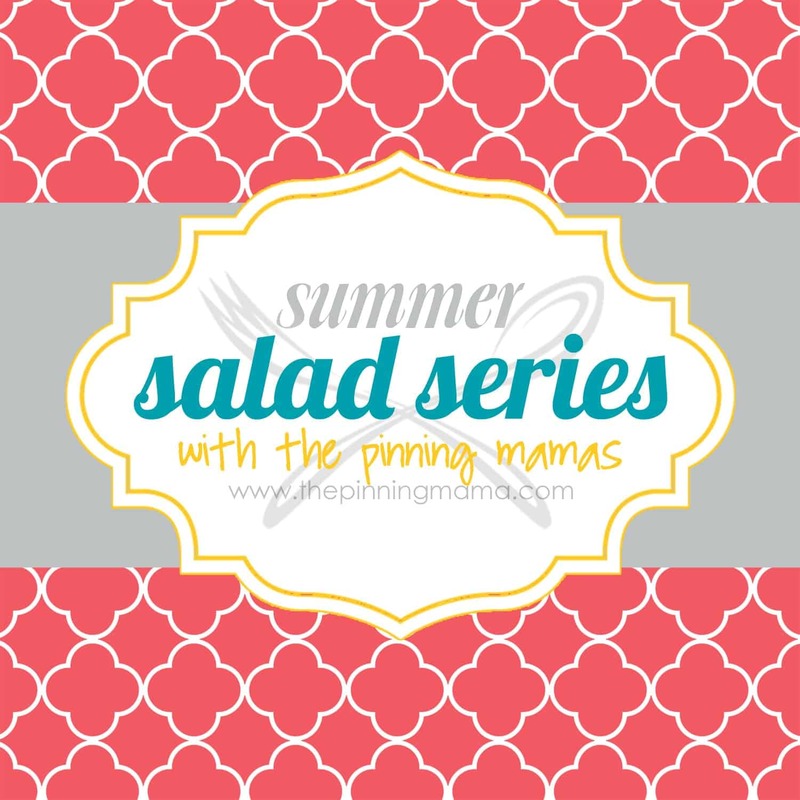 Today we have a beautiful twist on a classic as we introduce the Chicken Pesto Caesar Salad to our Summer Salad Series. 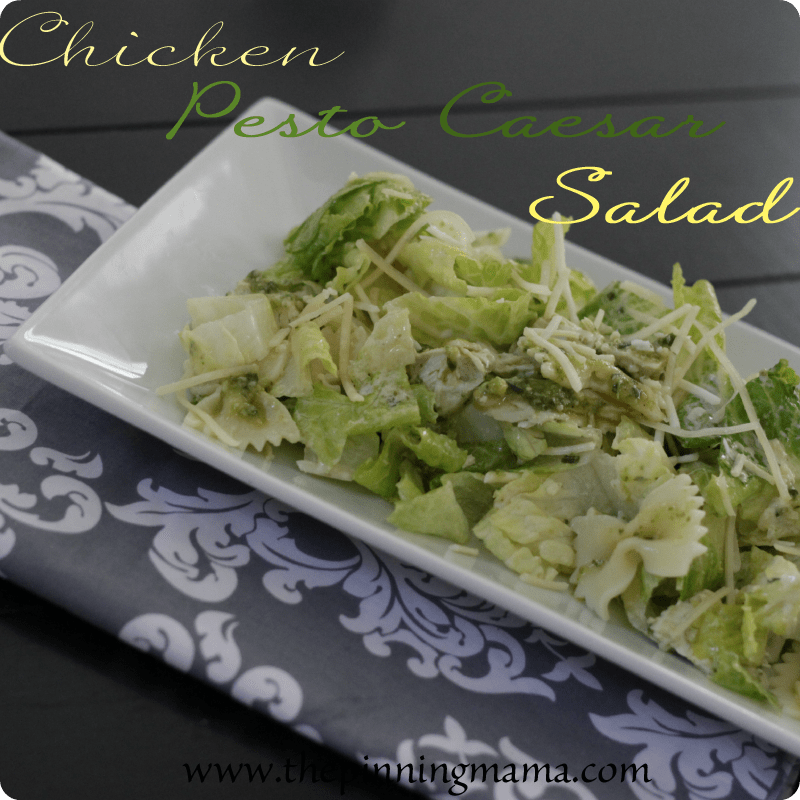 It is a quick, easy, fresh salad perfect for summer. It’s funny… living the military life we have lived so many places. Each of them has it’s own charm. Things I love, and things I could live without. But more than anything, I remember each place by my favorite places to eat there. One of my husband’s first assignments was to Columbus, Mississippi. It was a quaint town with a few stoplights, a Wal Mart, and a slower pace of life. I traveled a lot for my job at that point and Bob at the airport knew me by name. One of the things I most looked forward to at the end of the week was flying back in to town. When I landed at the airport we would call in the same order to the same place each week. We would pick it up, take it home and enjoy each other’s company. 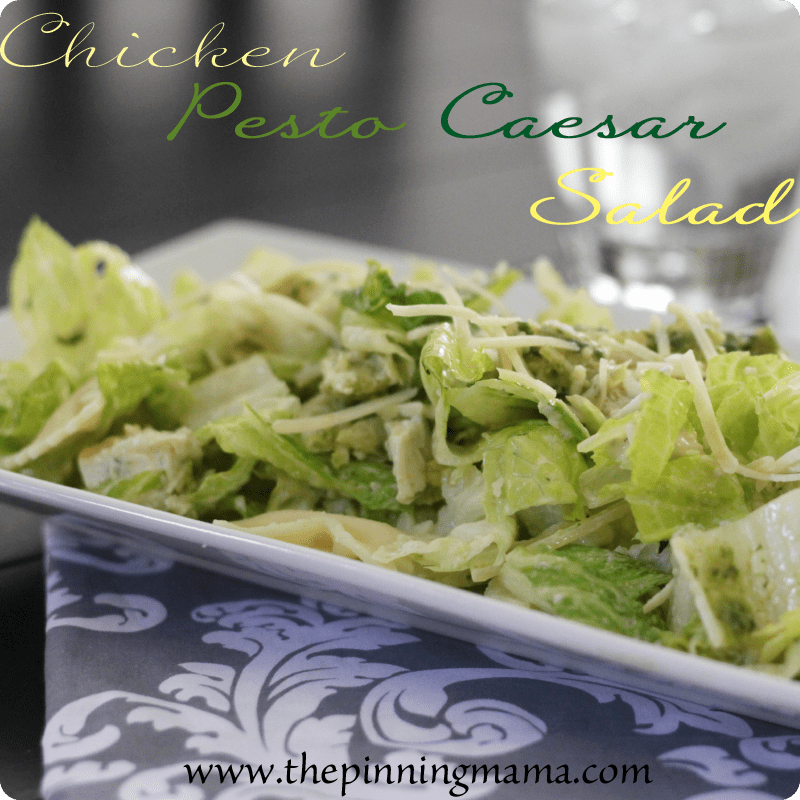 The hubs would have the Caribbean sirloin, and I would always get the Chicken Pesto Caesar salad. It was a quaint little locally owned place called The Grill and the menu was wonderful for casual dining! We soon left Mississippi, but I would never forget my favorite meal there so I recreated it and am sharing it with you! The flavors in this salad are wonderful. 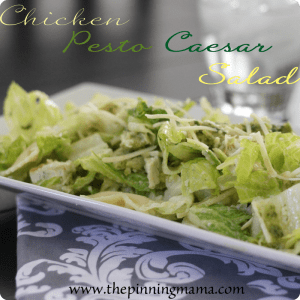 Just enough Caesar dressing to give it rich, tangy, creamy goodness and just enough pesto to make it fresh and different. 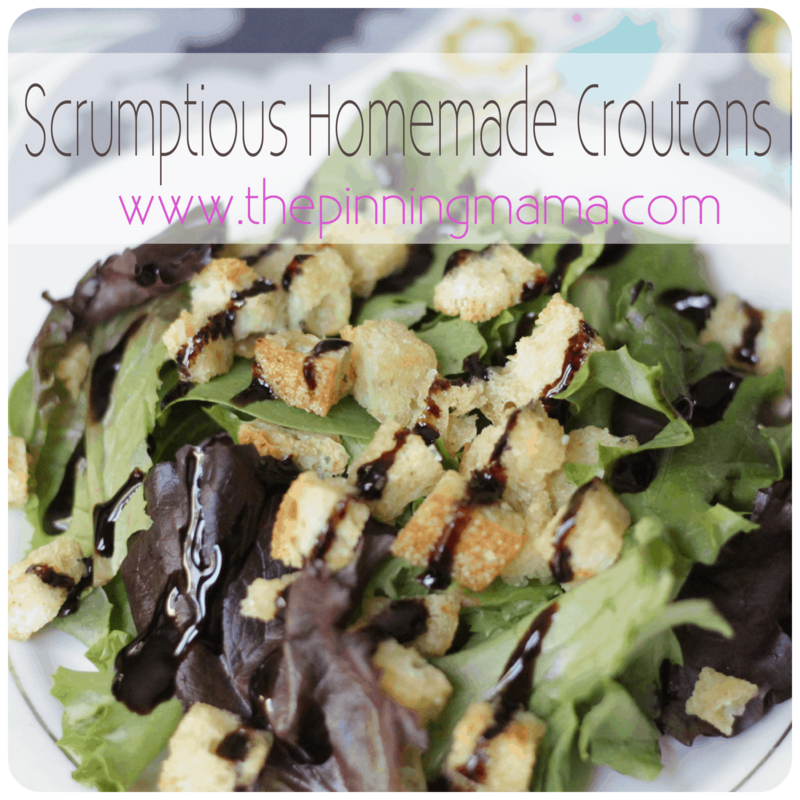 Instead of the traditional croutons you would usually see in a Caesar, we use farfelle pasta, which makes the salad a bit more hearty and perfect for a meal. 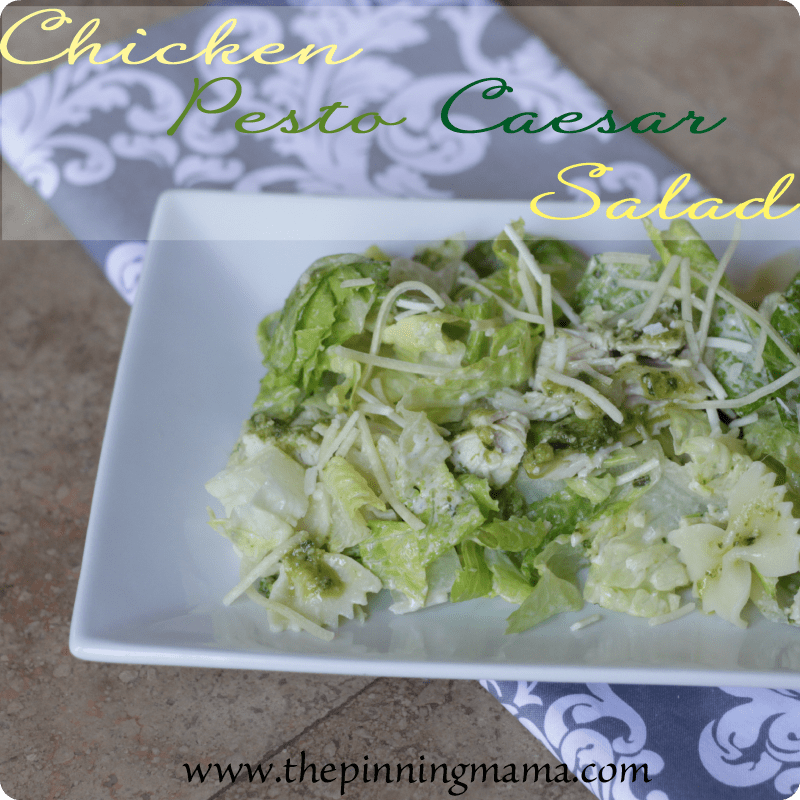 Toss all of this with crisp romaine, fresh parmesan, and chopped chicken and you have a quick and refreshing salad entree. 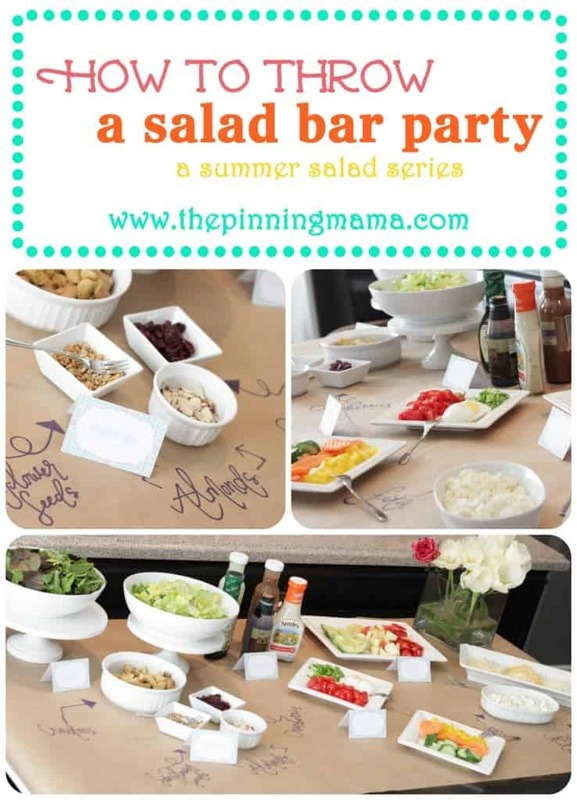 Toss all ingredients together in a large salad bowl until evenly coated. 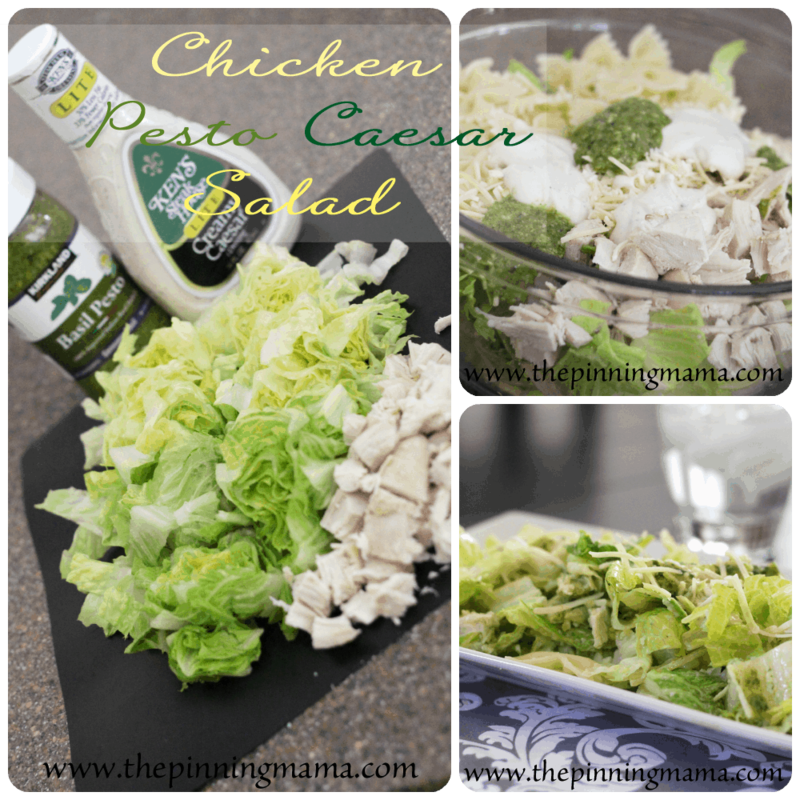 Add more or less dressing and pesto to taste. Garnish with additional Parmesan cheese if desired. 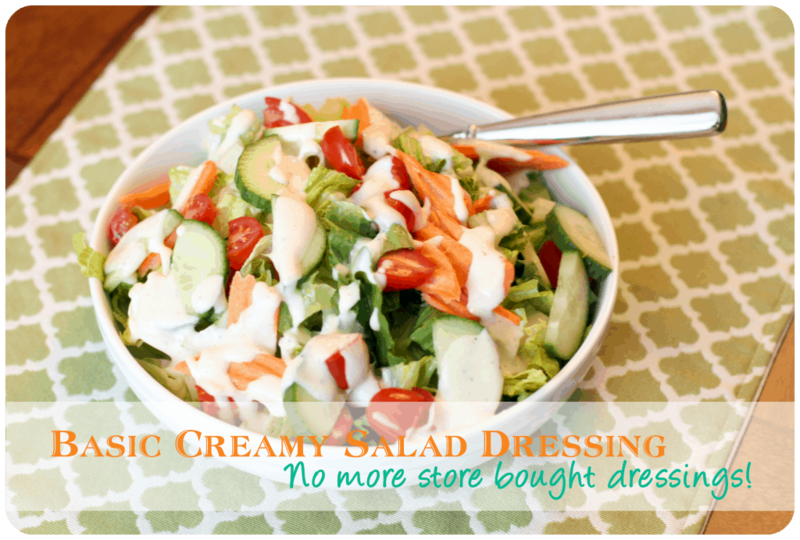 Makes 2 extra large entree salads or 6 side salads. 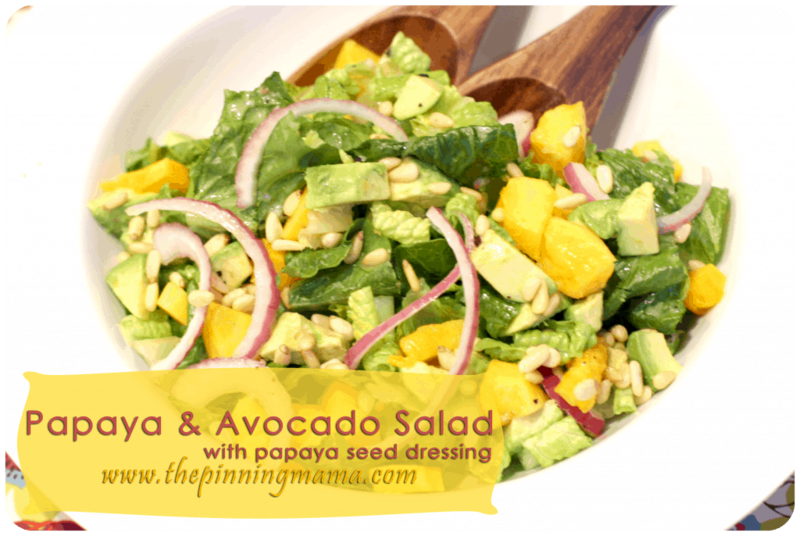 I hope you enjoy this salad as much as we do! For more great recipes make sure and follow us on Pinterest where we pin the best from all over the web! Also, make sure and like The Pinning Mama page on Facebook for exclusive freebies just for our Facebook Fans! 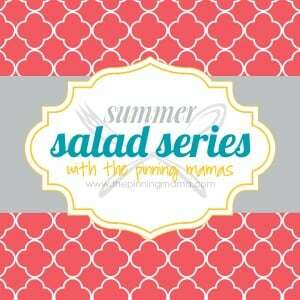 And don’t forget to check out these other scrumptious salads in our Summer Salad Series! Thank you ladies! These are better for my junk in my trunk!!! 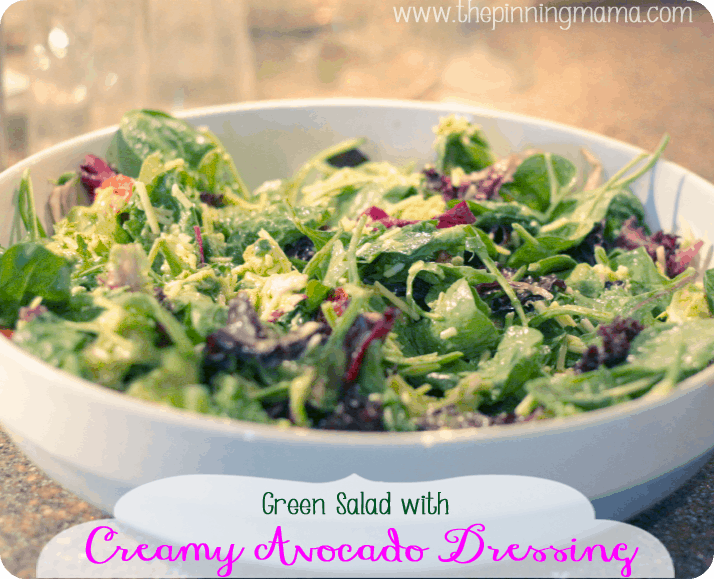 This is super yummy and healthy! So you know, if you are like me, you can eat twice as much…. Thanks Adrienne! It was just butcher paper and a friend’s fancy handwriting. It will make anything look fun! Glad you enjoyed it!